I discovered this by accident! 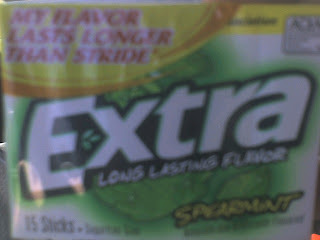 Take a stick of Extra Spearmint gum and chew it for a few minutes. Then take a drink of ice water. (It has to be cold.) You will feel an intense coldness down your throat. It is almost painful, but definitely cool.